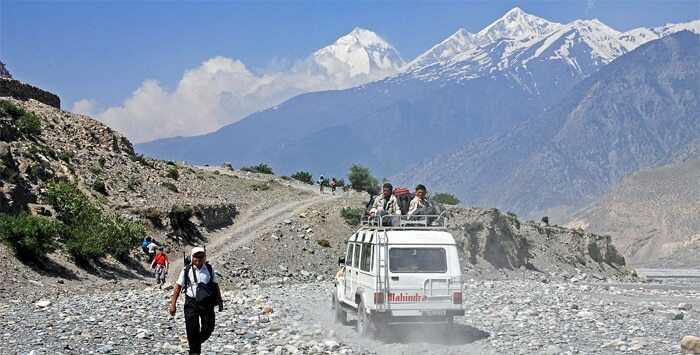 As far as reaching Muktinath is concerned, it can be accomplished either via jeep or flight. If you’re fit enough you can also trek Muktinath. You can go for a direct fifteen minute flight from Pokhra to Muktinath. Or either opt for a jeep or bus to get there. 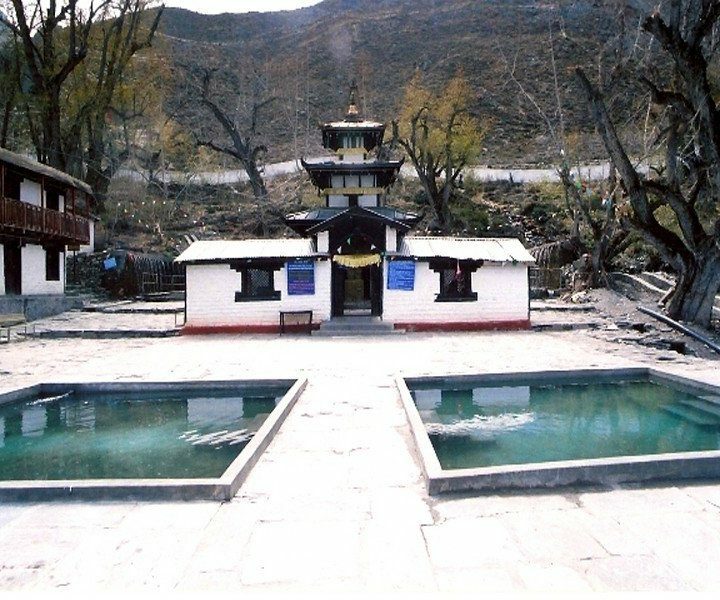 Travelers can tour Muktinath any time of the year. However, as the area locates in 1 of the Himalyan provinces of Nepal, you may have to encounter unfavourable climate condition if you get there on the inappropriate season accidentally. Hence, the ideal time to tour Muktinath is either from March-May, or September-October. Tourists can explore it after February and before November. June-August is the monsoon month when you’ve to encounter pretty heavy downpour. 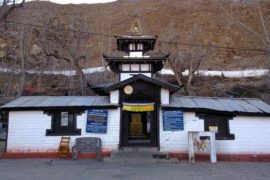 SO, it’s wise to ignore visiting Muktinath throughout the rainy months as the roadways are rocky and you may encounter unforeseen difficulties here. 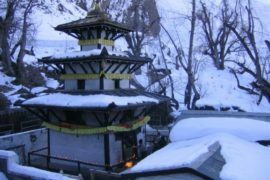 Besides rainy month, it’s also wise to ignore visiting Muktinath during the winter season. Particularly during December & January. Throughout this period, temperature drops to minus degree Celsius. If travelled throughout the spring season which begins from March-May, you can completely relish the incredible backdrop around. You would not have to concern regarding any of the weather risks. There’ll be greenery everywhere with lovely buckwheat plant. There’ll be plentiful different attractive panoramas one would wish to explore it daily. If explored around September, you’ll get to witness those magnificent orchards throughout. 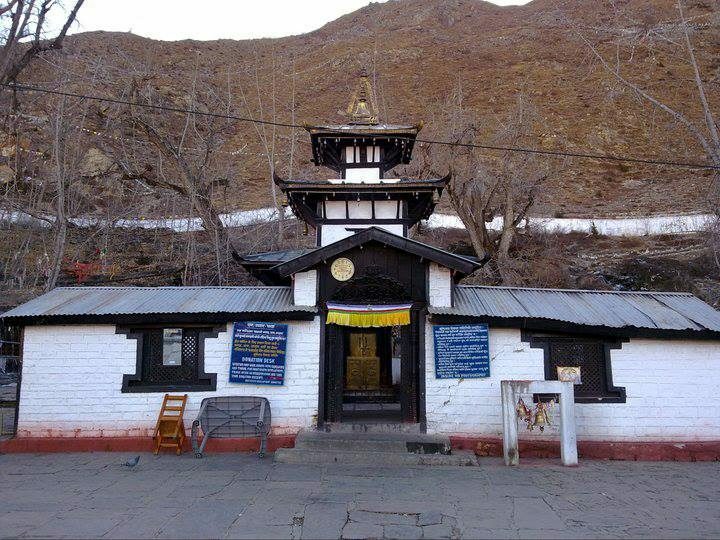 However, if you are adventurous enough, you will like to visit Muktinath any time of the year. We recommend carrying normal warm outfits with you. Woolen sweaters, light warm jackets, warm t-shirts, comfortable footwear, cotton pants and trousers are adequate for this trip. We also suggest you to bring normal jacket for the winter season.